I think that Pre’s mustache helped him. If I run the Bolder Boulder it will be because of Pre. 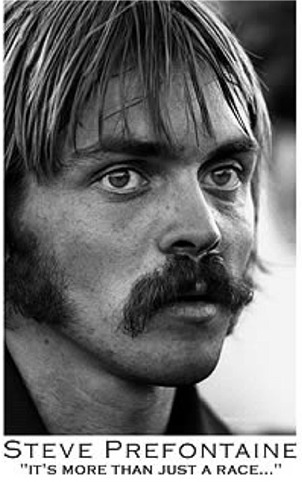 This entry was posted in fly fishing, mustache, steve prefontaine by Rory. Bookmark the permalink.